Alexander Summers is born with the ability to generate plasma blasts from his body. 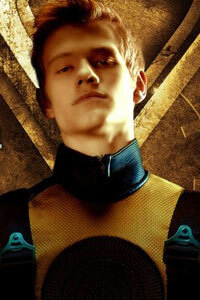 He was found by Charles Xavier at his jail cell, where he wanted to stay because he couldn’t control his powers. Havok may be related to Cyclops.